When I’m not planning my next Disney trip or writing about the Disney Parks in my free time, I’m typically reading about or watching sports. I thoroughly enjoy watching my Seattle-based teams and soaking in any information that I can. While games and playoffs are obviously the end-all in sports, not much beats a good trade or trade rumor. The prospect of your team trading for a piece it desperately needs is encouraging and full of optimism that you can’t get during games. The possibilities feel endless when your team makes a trade. So what would happen if the Disney Parks could make trades? 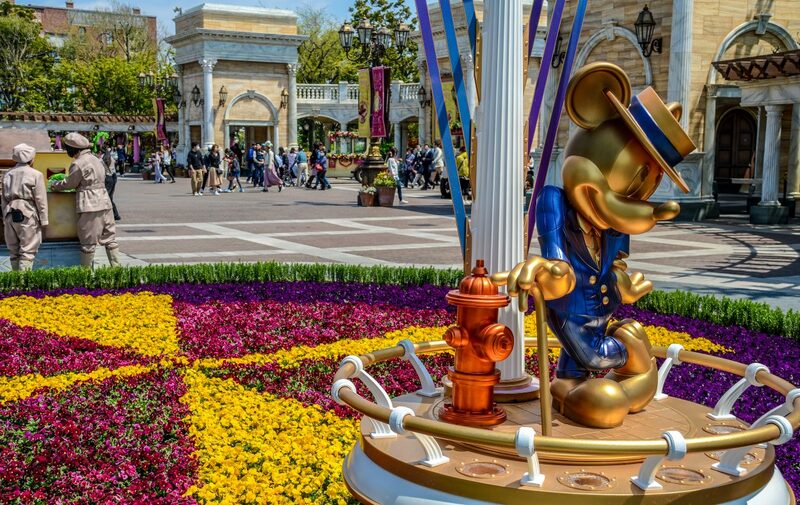 While we all love the parks, even the most loyal fan can admit they need improving in one way or another. A trade of attractions, restaurants or other items between parks could prove beneficial to both sides. With that in mind, I felt the pointless exercise of coming up with fake trades between the six Disney Parks was a necessity. Maybe you’ll agree with me, maybe you can come up with a better fake trade. A few quick notes and rules before we begin. Each park will get their own trade. For example, Disneyland could make a trade with Epcot but Epcot will still get their turn to make a trade. In this fictional universe, all of these trades are independent of each other. I will do my best to make these trades fair for both sides, filling needs with the parks involved. I can’t trade Splash Mountain for Flik’s Flyers because Disneyland (or Disney World) would never agree to that. I will also just assume that all of the parks have the size for these trade additions (it’s easier that way). Lastly, just to reiterate, in no way will these ever happen. This is useless. Let’s get started! This isn’t the most exciting one to start off with. Disneyland is pretty strong and doesn’t need much to bolster its roster. With that said, I find their Frontierland to be a little bit weak while Magic Kingdom’s Fantasyland is a little weak. Maybe this just swaps the two but I think it would be an interesting trade and I’m not sure who says no. Both attractions probably need an update but the lack of dark rides in Magic Kingdom and the lack of anything in DL’s Frontierland makes this appealing. California Adventure is a strange park when looking for needs. There are solid rides all around and mostly coherent areas. The one negative in the park is the back corner where the current Monsters Inc ride is. 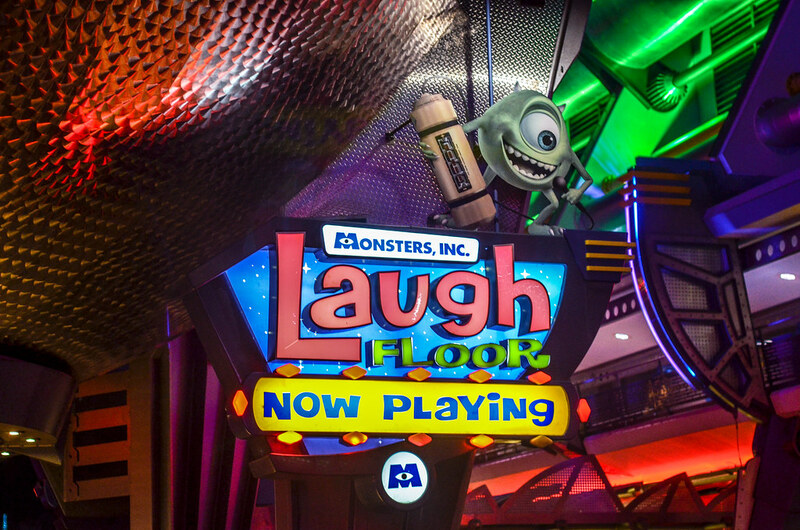 With this trade, DCA can turn that section of the park into a mini Monsters Inc. land while adding a much better Monsters attraction in the laugh floor. I don’t think Magic Kingdom will miss it too much as it certainly doesn’t fit the theming of a crowded Tomorrowland. In exchange, Magic Kingdom gets a carousel that will fit in right by the Little Mermaid ride in New Fantasyland. They also get the Corn Dog Castle, which is really solid and something Magic Kingdom is certainly missing. A castle park needs good corn dogs like a dog needs a bone. I think this deal is fairly obvious. Frozen Ever After is a very solid dark ride that doesn’t belong in Epcot’s Norway Pavilion. It belongs in Fantasyland with all of the other Disney dark rides that feature animated films. 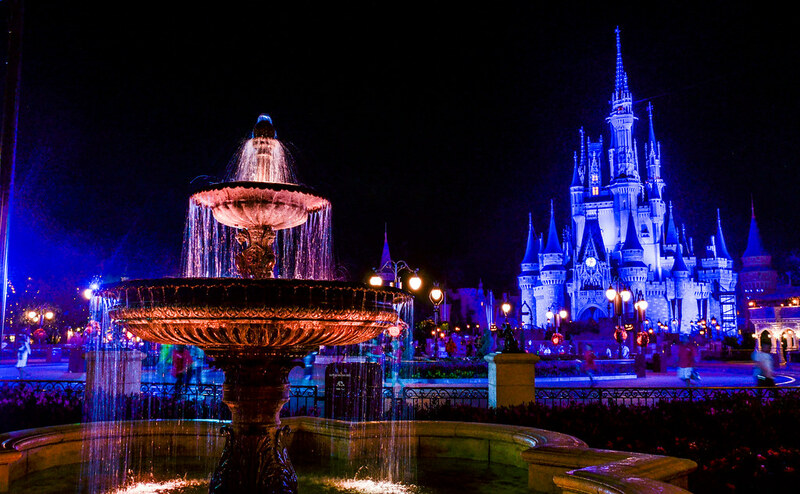 Magic Kingdom gets an incredibly popular attraction to add to a somewhat lackluster Fantasyland. In exchange, Epcot gets a boat ride that actually fits World Showcase. it’s a small world embodies the heart of World Showcase in that we’re all connected and should celebrate each others cultures. I threw in The Magic Carpets of Aladdin because I didn’t think the trade was fair as 1-for-1 swap. Magic Carpets could fit in somewhere on the outskirts of Morocco’s World Showcase, where Aladdin and Jasmine sometimes meet. While I’m not a huge fan of the idea, it seems like Disney executives would be for it. It also gives kids something to do in World Showcase. I don’t think Aladdin is quite as bad fit in Morocco as Frozen is in Norway, but this swap is more about it’s a small world for Frozen Ever After. I had to go big on one of these! Okay, Epcot gets Dinosaur plus any of the rides or restaurants they want from DinoLand. This can be added to The Land pavilion in Epcot and gives Epcot more rides. 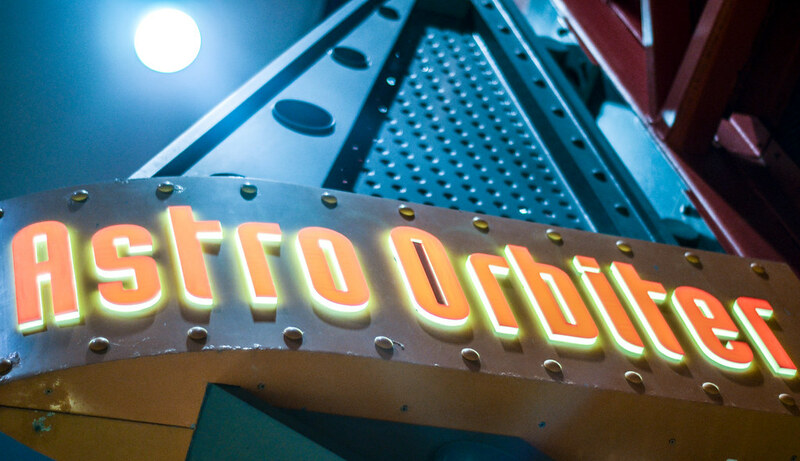 They also get the Astro Orbiter to add by Mission: Space to give them a little space pavilion. 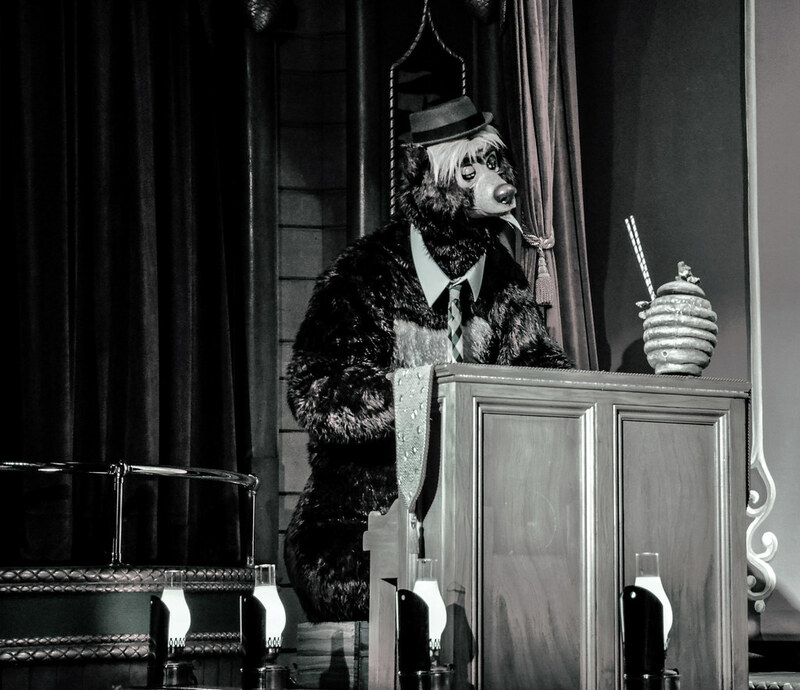 All in all, Epcot becomes more kid friendly while keep IP’s out of the park. The Seas Pavilion goes to Animal Kingdom, giving them aquatic animals and a few more tie-ins to Finding Nemo, which can sit right by Finding Nemo – The Musical. In addition to DinoLand (which is weak outside of Dinosaur) Animal Kingdom has to give Magic Kingdom The Boneyard and Pizzafari. The Boneyard is a great playground outside of DinoLand that will fit right in the Frontierland theme. Pizzafari will be a much-needed pizza option in Adventureland by the Jungle Cruise. Magic Kingdom obviously gives up the Astro Orbiter, which isn’t a great ride but is a good visual presence, in exchange for those items. All in all, this is the most outlandish trade. I’m confident that someone would say no in this situation but I’m not sure which park would. Hollywood Studios is in desparate need of actual rides and that’s what they get here. Buzz Lightyear Astro Blasters would be a nice addition to a Toy Story Land in Hollywood Studios. It can fit in quite a few riders per hour, is pretty fun and would play off Toy Story Midway Mania pretty well (although they could be seen as too similar). One Man’s Dream is a great, underrated film and exhibit but doesn’t exactly fit the current state of Hollywood Studios. Adding that to somewhere on Main Street would be a great addition for Disneyland. In reality, this trade makes more sense for Magic Kingdom but I like the idea of One Man’s Dream in Disneyland and DL’s version of Buzz Lightyear is far superior. I don’t think Buzz really fits in with Tomorrowland so I don’t think it’s a big loss for Disneyland. FTBNL stands for Fountain to be Named Later. Disneyland has some nice fountains and Hollywood Studios needs one that they can pick when their park is more complete. This was the trade I had the hardest time with. It’s a testament to how well themed and unique Animal Kingdom is that there aren’t many attractions that will fit in here. I thought about the Jungle Cruise going to Animal Kingdom but they didn’t have the expendable assets to pull that trade-off. Instead I settled on Magic Kingdom’s Tom Sawyer Island. 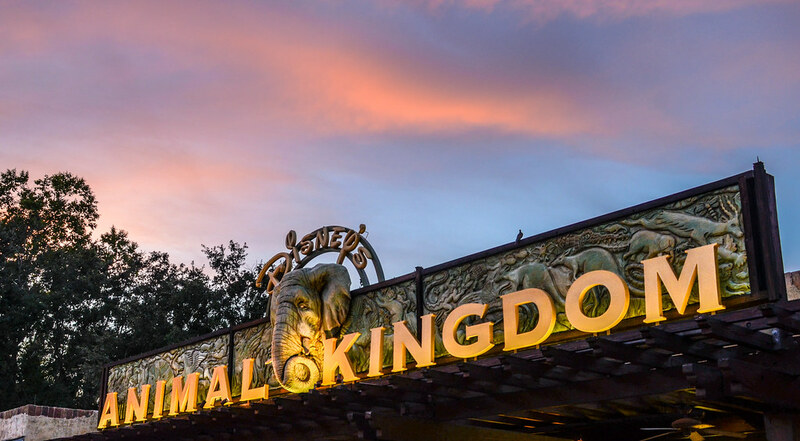 Animal Kingdom is all about exploration and this is one of the few attractions I think that fully embodies that theme. Again, I would have liked to added a ride but couldn’t come up with a decent match. Let me know in the comments if you can! In exchange, Magic Kingdom got a nice sit down musical in a big theater that they can plop in New Fantasyland or old Fantasyland. I wouldn’t be surprised if imagineers are looking for a justifiable way to get rid of Tom Sawyer Island so they can add a ride in that space. What better way than trading it to another one of your theme parks! That’s probably enough words about alternative universe where theme parks can just trade things willy-nilly. I enjoyed thinking about these situations but have no idea if anyone will enjoy reading them. Do you like any of these would-be trades? Can you think up any of your own? Let us know in the comments! Thank you for reading. When you mentioned jungle cruise at the end, it made me think of the safari ride at Animal Kingdom but on a boat in water instead of the safari truck! 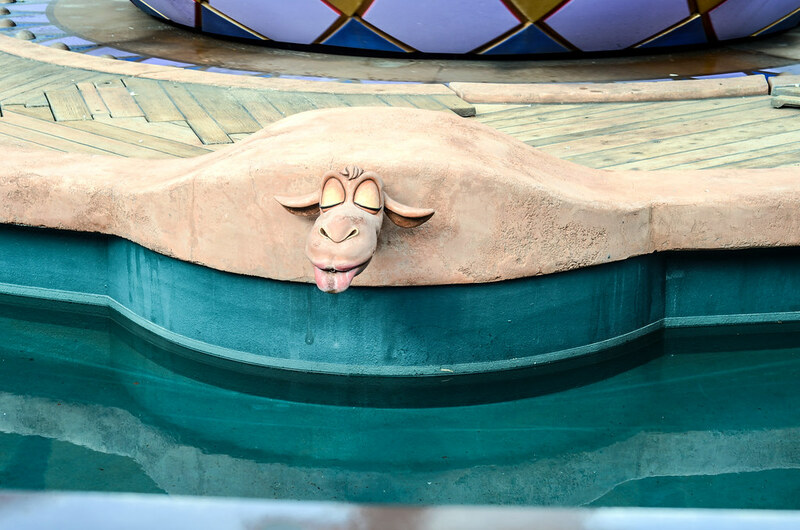 Real animals on the jungle cruise would be pretty awesome but maybe that’ll be what they do in Pandora somehow?!? Regarding Dinosaur, I would say keep the track but change the ride (I read the track is exact match of Indiana Jones) – wherever it ends up going. I’d love a live-animal Jungle Cruise, as that’s what Walt Disney originally wanted with that attraction. It would be incredibly ambitious and very difficult to pull off with the different sight lines and sets along a river bank, as opposed to in a truck. Or maybe a glass bottom boat with a bunch of fish and sea creatures in the water?